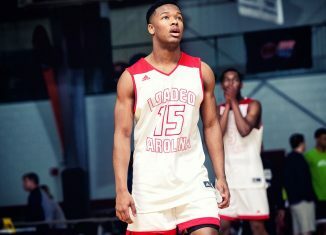 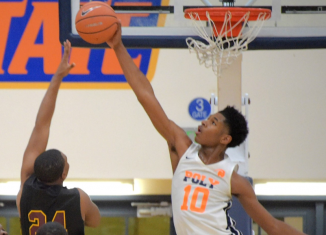 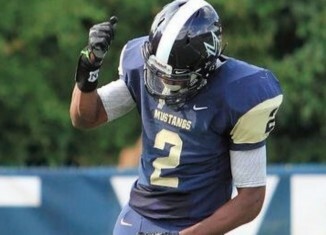 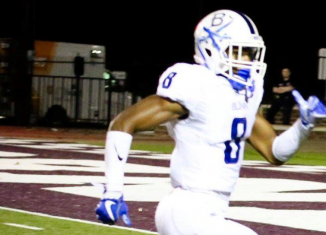 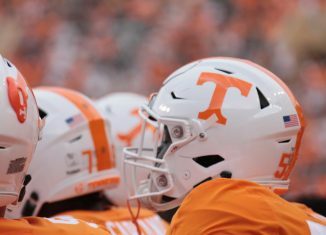 Tennessee picked up a commitment from three-star 'athlete' Marquez Bembry of Atlanta, Ga., on Monday evening. 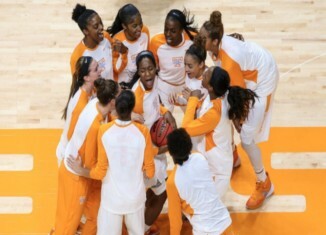 The Lady Vols (19-13) extended their streak of making 35 straight NCAA tournament on Monday evening when they were selected to the Field of 64. 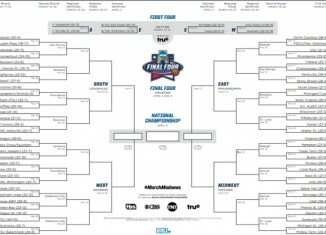 We discussed NCAA Tournament brackets, Johnny Manziel, NFL QBs on the move and more in What's Buzzing. 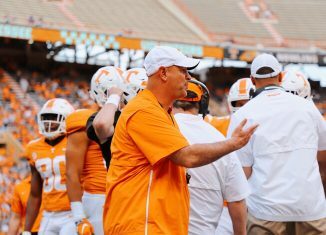 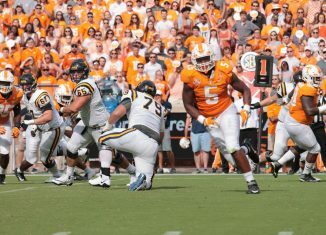 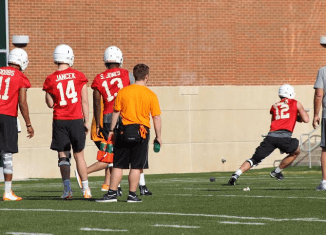 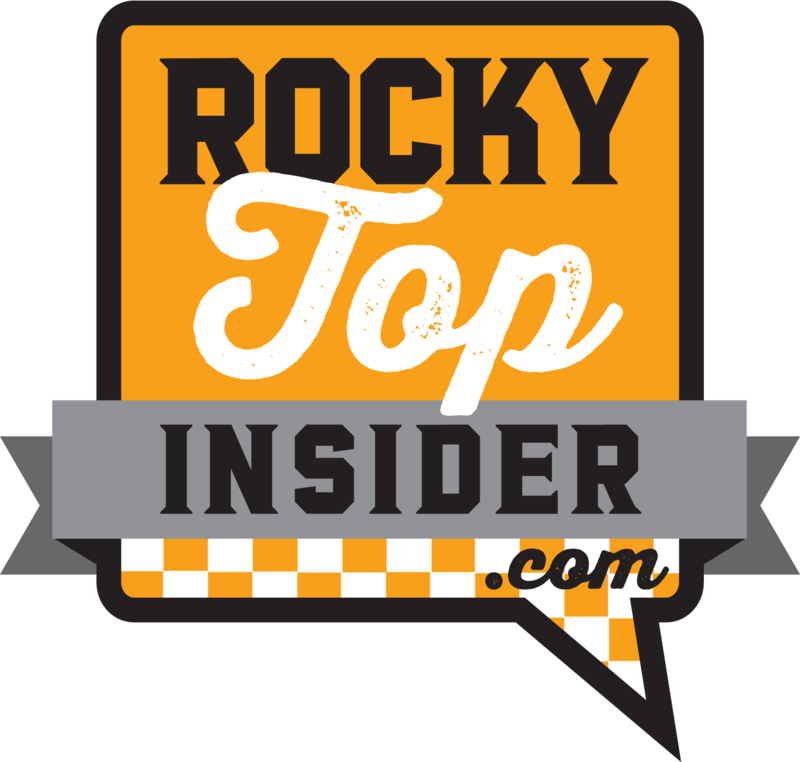 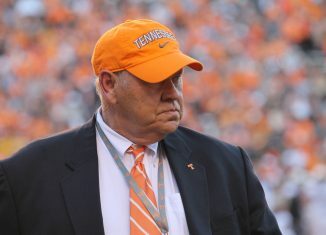 We discussed former Tennessee coaches working around the SEC, spring practice, the NCAA tournament and more on RTI Radio. 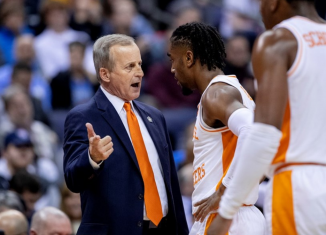 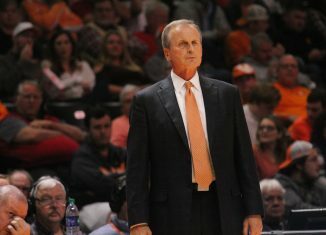 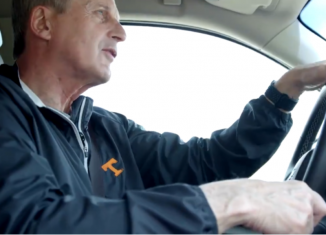 The Vols basketball program is in good hands for the foreseeable future under head coach Rick Barnes. 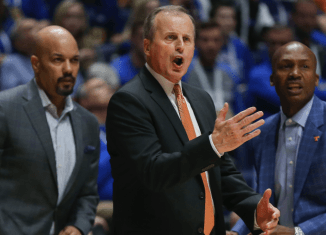 Only three SEC teams were selected to the NCAA Tournament this year as South Carolina was left to settle for a top seed in the NIT.